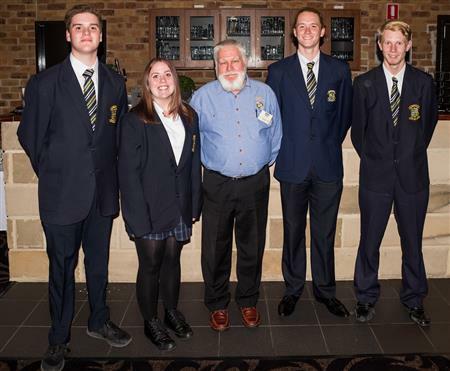 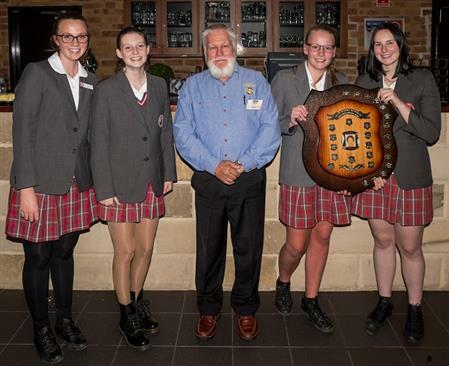 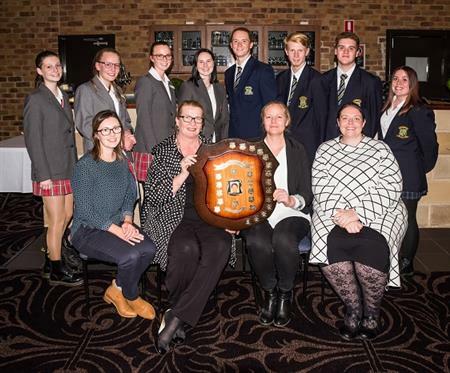 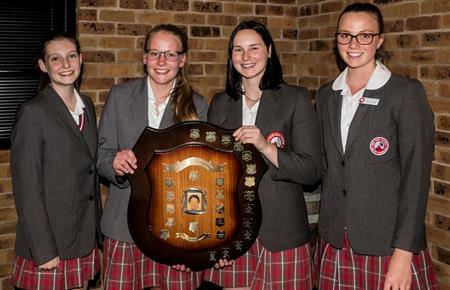 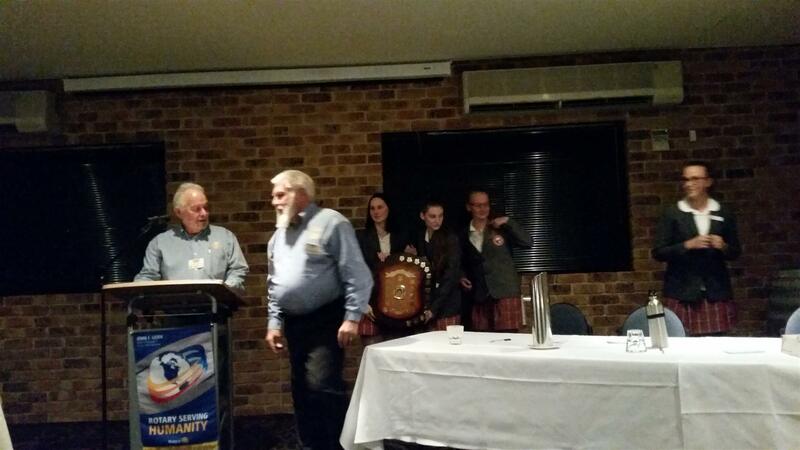 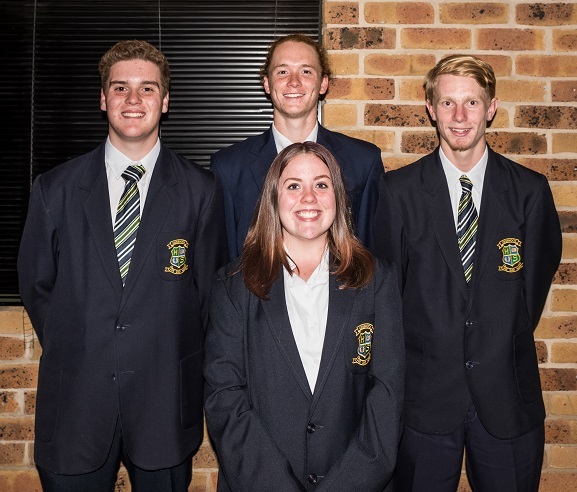 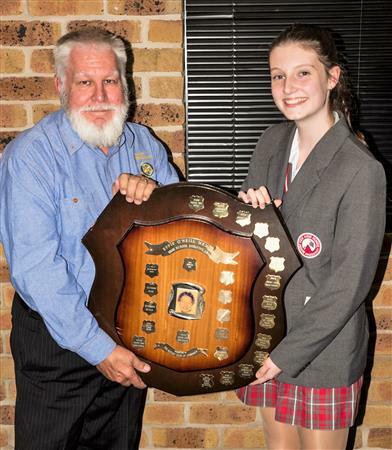 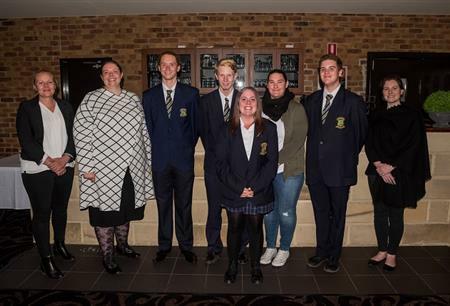 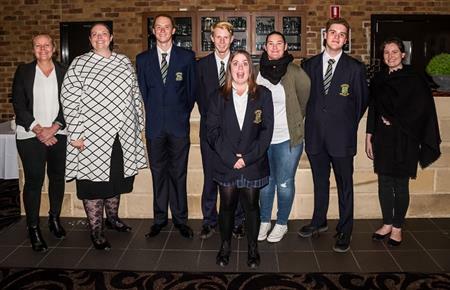 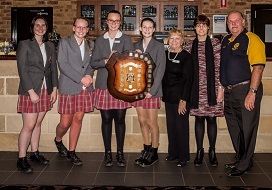 The Effie O'Neill Debate is a continuation of a tradition of Inter-School debates between Cessnock High School and Mount View High School with a perpetual shield awarded to the winning school for the ensuing 12 months. 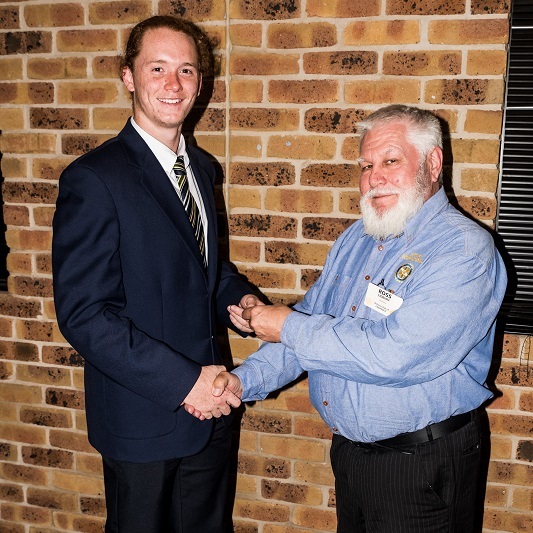 It is an initiative of the Cessnock Rotary Club. 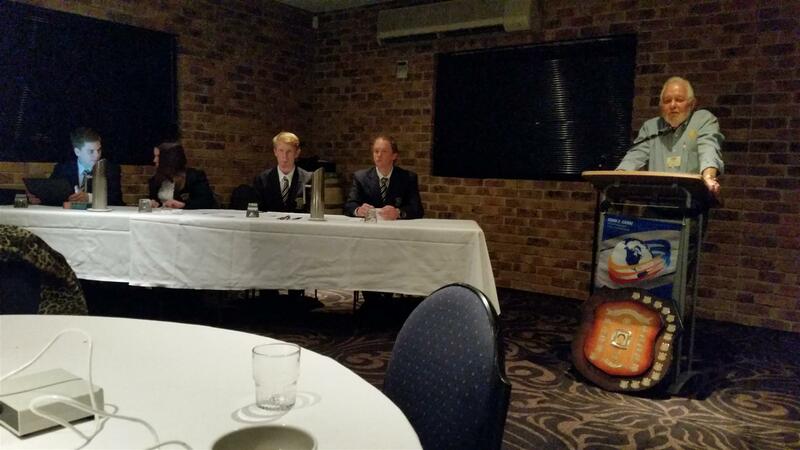 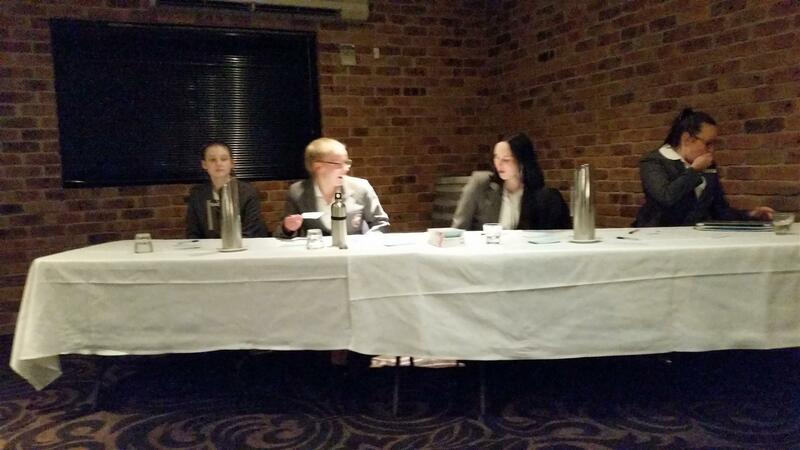 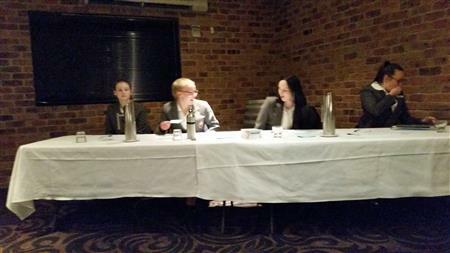 The debate on this occasion was won by the team from Mount View High School. Photography kindly supplied by George Koncz..